Between all the "Duchess Difficult", "Duchess Not So Difficult" carry on, it's hard to know what to believe and what not to believe. 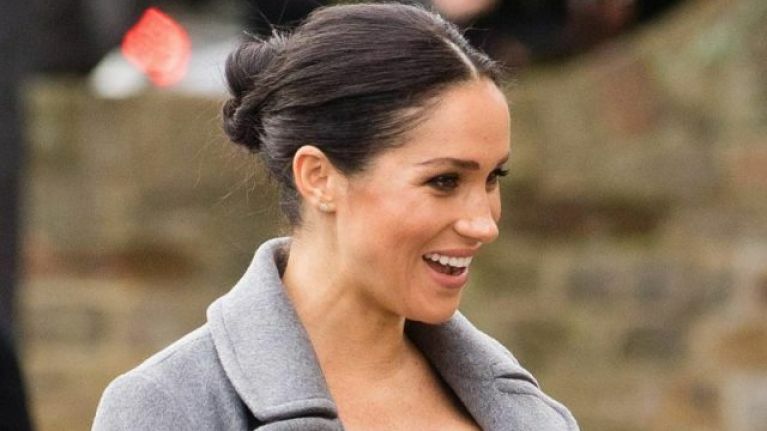 Until evidence proves us wrong, we'd like to believe the latter, that Meghan is in fact, not difficult to work with and that her work ethic is just one that many are still acclimatising to or something along those lines. 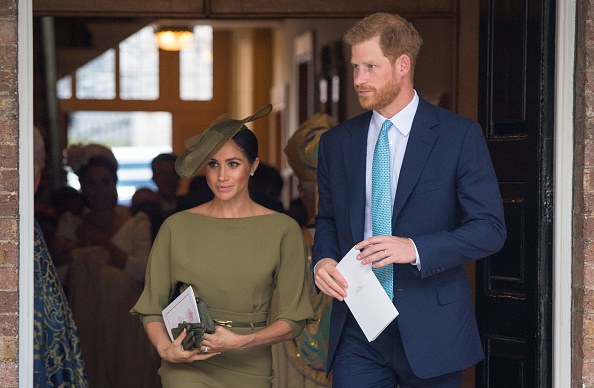 According to new counter-argument reports from People, former colleagues are proving Meghan to be a "diligent" delight to work with. "It’s the same stuff she does with her office at [Kensington Palace] now. I came by there one day, and she had ordered an incredible ice cream and sorbet stand for the office. They were remarking how it was the 'best day of work ever.' It warmed my heart to see her just continuing to be her and bring her style to the U.K," they revealed. Well, there we have it another anonymous source providing us with more food for thought to feed the debate of what exactly Meghan Markle is like behind closed doors. We'll leave the conclusion up to you.